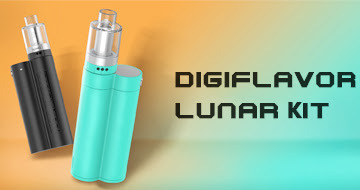 Nowadays many e-cigarettes manufacturers put too much attention on the needs of mediate and expert vapers by designing some sophiscated and complicated vapes, which for starters can be quite confusing. 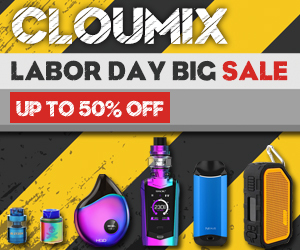 In fact, most of the e-cigarettes companies have long neglected the demand of our green hand who also happen to be the most important group that we need to cater for. 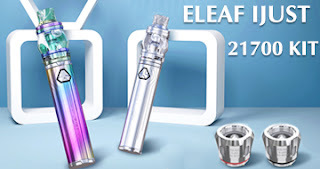 However, this time, beginners can feel that they are truly valued and their concerns are taken into consideration by the Eleaf company when designing the Eleaf iStick Trim Kit. So how does this come? Let me explain it to you. 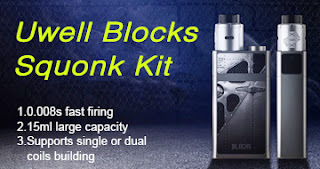 Eleaf iStick Trim with GSTurbo kit really a combination of simplicity and capability. 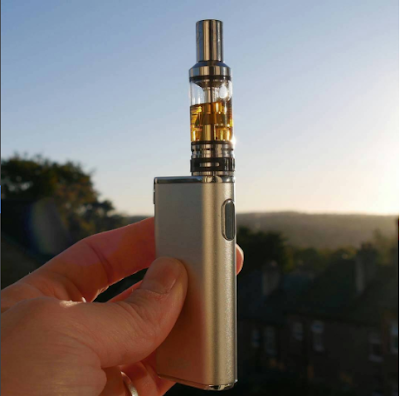 First , as for the simplicity of this vape, you can easily see this from the operation and appearance and size of this device. The iStick Trim kit is quite simple, covered by one single color, which makes the whole mod more classic. Besides, it is the thinnest and lightweight vape that has been ever created. What’s more, the one button operation is also impressive. The simplicity do affect its performance. 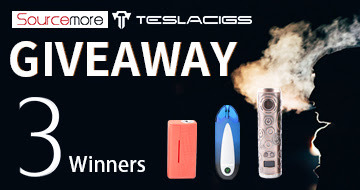 The iStick Trim Kit is also one of the most competitive vape. As you can see from its parameters, the device is really wonderful. 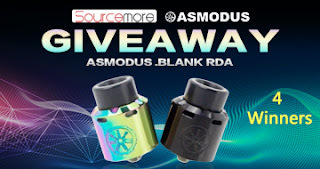 In addition, the atomizers matches perfectly with the mod, providing you with the greatest vaping experience. In a word, the Eleaf iStick Trim kit is a must for every starters.